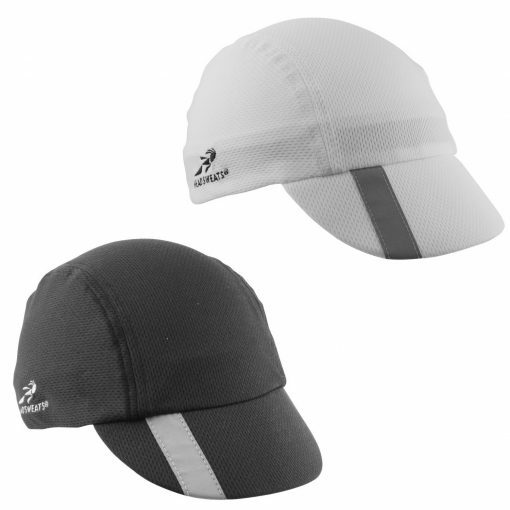 Headsweats Coolmax Spin Cycle Cap – it’s lightweight, great looking and comfortable! 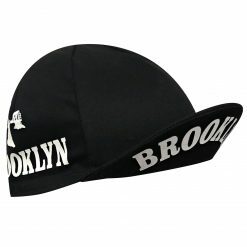 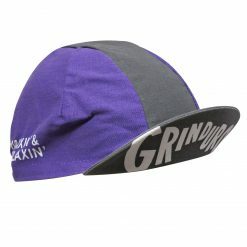 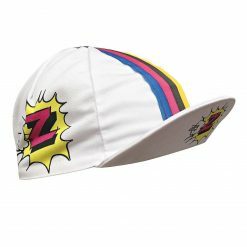 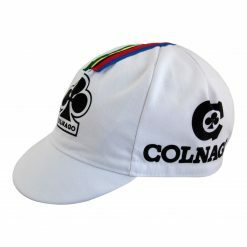 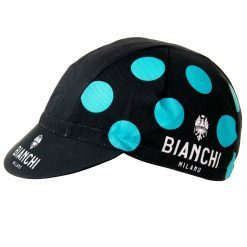 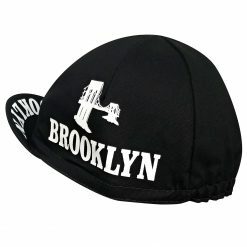 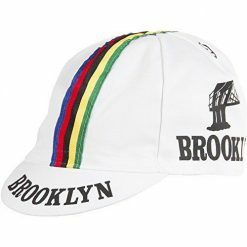 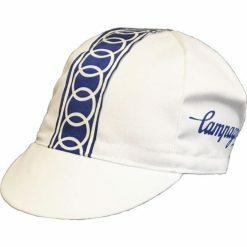 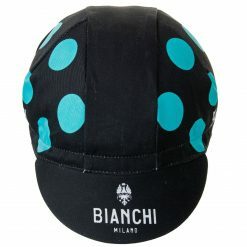 Headsweats Cycle Cap (formerly known as the ‘spin cycle’ cap) has all the nostalgia of a classic cycling cap right out of ‘Breaking Away’. 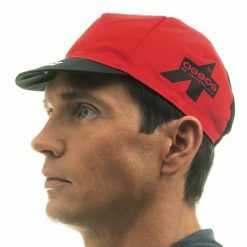 With high wicking Eventure fabric (formerly ‘Coolmax’) technology to keep you cool under your helmet.